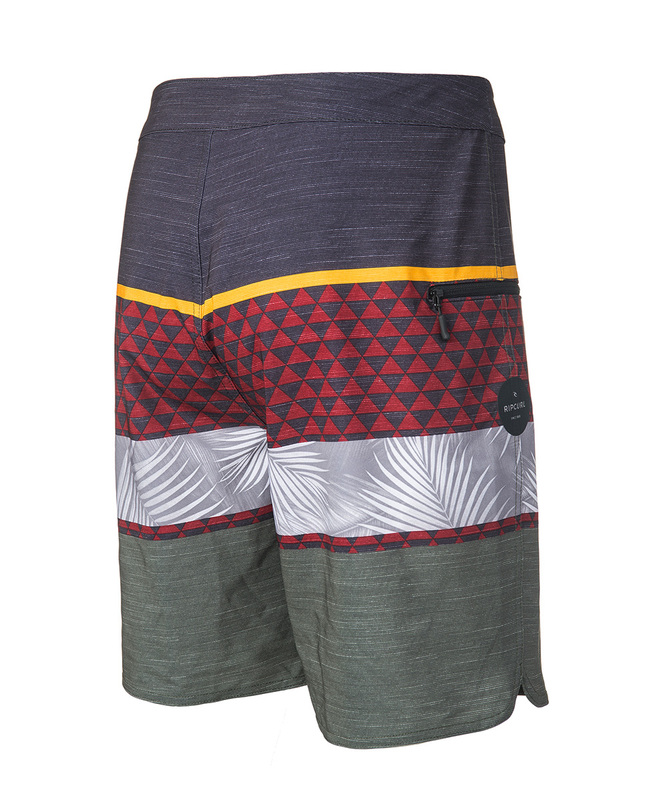 Inspired by the next generations, Rip Curl Mirage Sultans boardshort is perfect for a surfing session or a day at the beach. It measures 48.5cm long, and features scalloping on the sides for greater mobility. 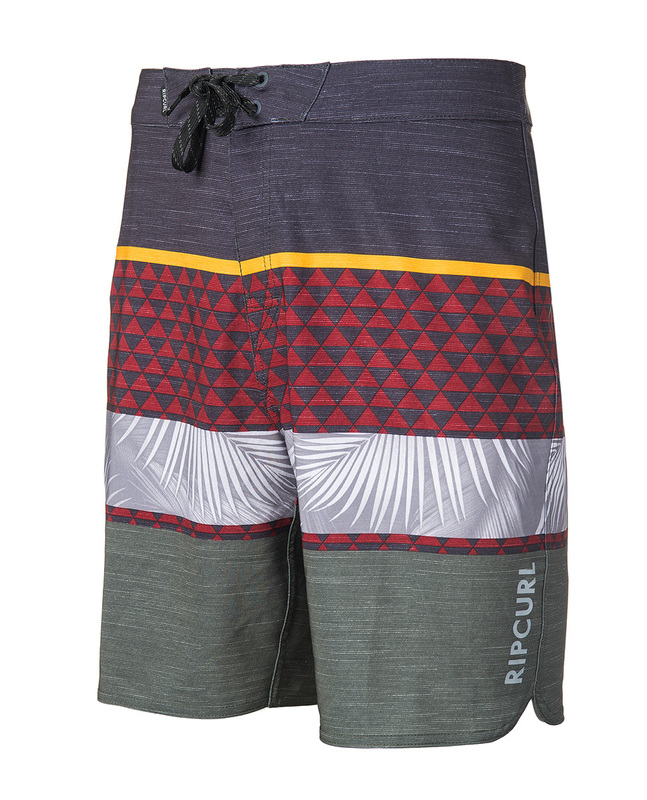 Rip Curl Mirage Sultans also features a side zip pocket. With its tropical style, you will not go unnoticed this summer.